Do you want to be a game changer in Digital Signage? Are you looking for a solution that aligns with company vision and business purpose? 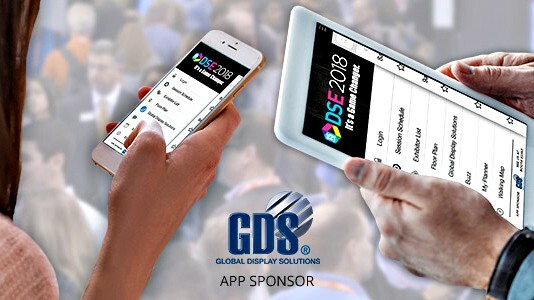 Be sure also to download the official DSE 2018 smartphone app to get directions to our booth.